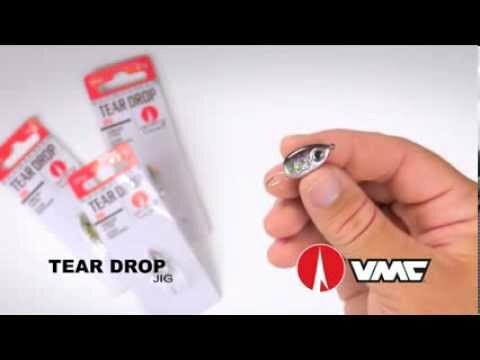 VMC’s claim that its new Spinshot hook is the most effective drop-shot hook on the market was endorsed at last week’s ICAST show when it was named winner of the terminal tackle category in the New Product Showcase. 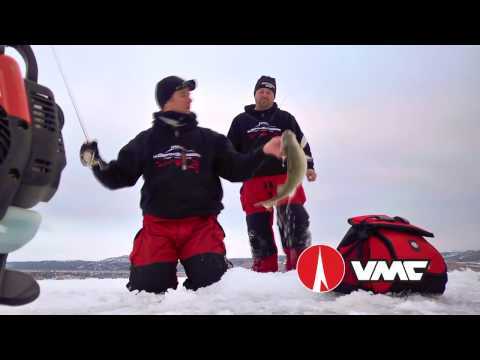 Dealers and media alike were impressed by how VMC has incorporated a light, resistant, high-carbon steel black nickel spinning system into its premium drop-shot hook. The hook features a neat swiveling wire structure that provides 100% rotation of the hook with any size lure. 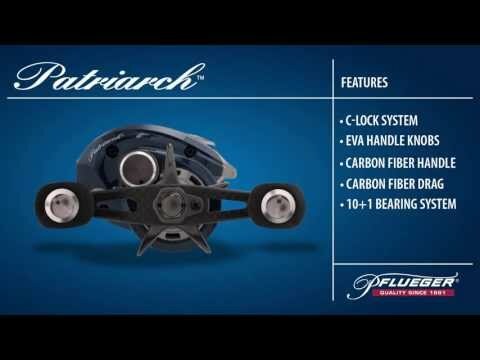 “It’s the first hook of its kind to completely eliminate the worry of line twists when drop-shot rigging,” said legendary angler Al Lindner. The Spinshot, invented by Bernard Yong-Set and demonstrated by him during ICAST, is available in six drop-shot hook sizes: 1/0, 1, 2, 4, 6 and 8.